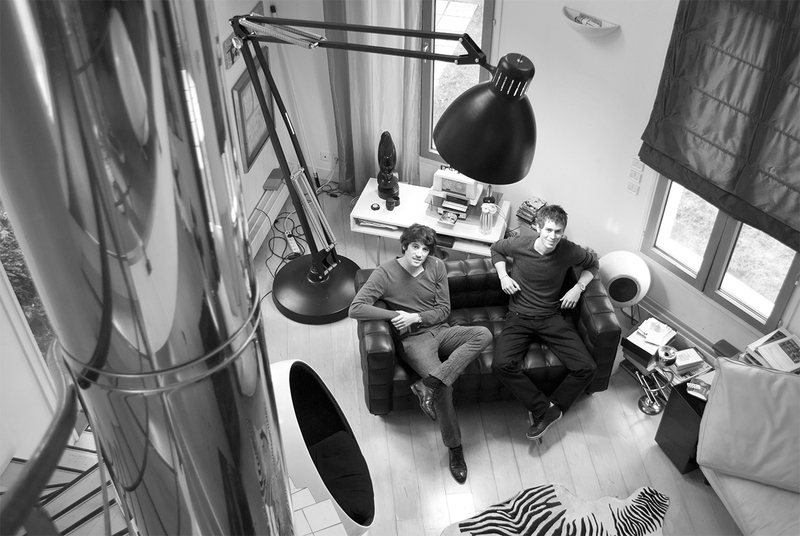 Aëdle is a young label that specialises in high-end audio, based in the east of Paris, just a few metro stops from the hotel: "Each manufacturer develops a sound signature all of their own. At aëdle, we have chosen to focus on a balanced approach that creates a warm, immersive, deep, dark sound." Despite the Danish name, aëdle is a brand that is very much rooted in Paris and the local scene. Hence their enthusiasm in working with a hotel that mirrors that approach. 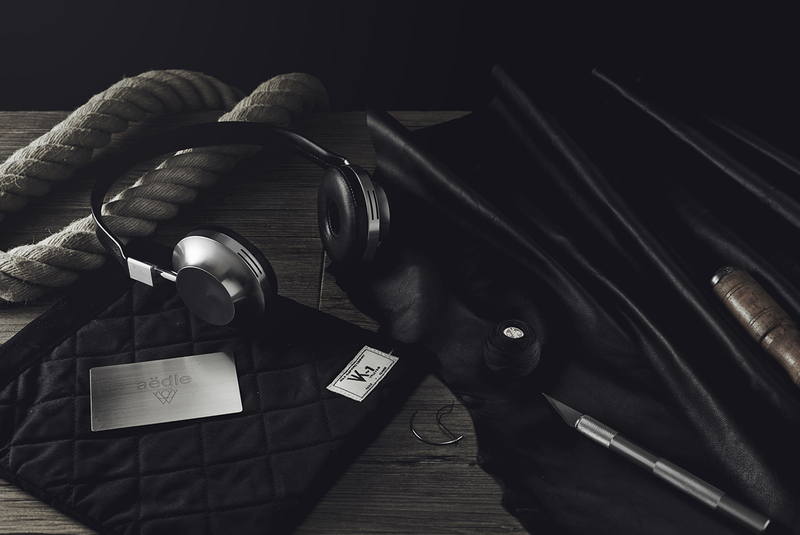 The much-acclaimed VK-1 headphones will cater to Viktor Kiswell's most exacting playlist, featuring three hours of black music, comprising an exclusive collection of rarities and surprises.